What are the options for syringoma removal? This is a Technique performed by using a Scalpel. 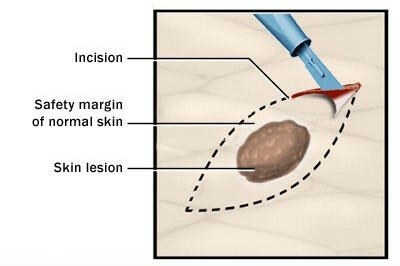 This is the traditional method of removing syringomas but it is not generally in use nowadays because it is invasive and prone to cause scarring and infections. 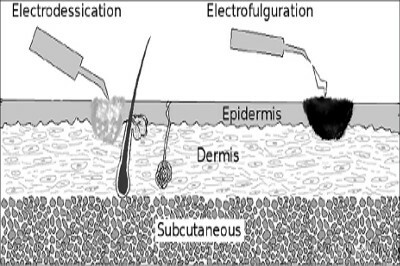 Electrofulguration is one of the preferred methods for Syringoma removal. 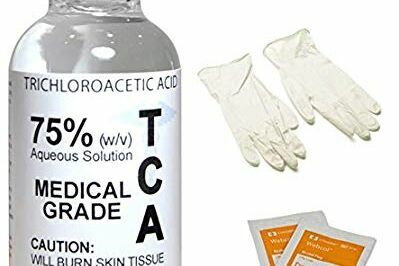 By using this technique syringoma are removed safely by using a mild electrical arc. Lasers for Syringoma removal operate in a similar fashion as normal electric desiccation seen above for syringoma removal by superficial ablation. 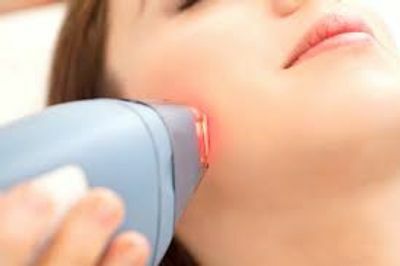 Cryotherapy is generally used to remove both benign and non-benign lesions. 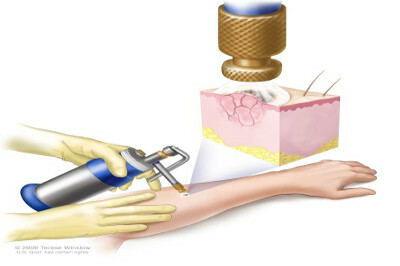 Because it can be used to remove malignant lesions it is also referred to as cryosurgery.